Traditional Greek wedding crowns, these amazing Stephana are totally handcrafted with porcelain roses decorated with rhinestones and tiny lemon blossom flowers. They are attached together by a long satin ribbon. https://www.preciousandpretty.com/2019/01/stephana-traditional-Greek-flower-crowns-n602.html Greek Wedding Favors|Orthodox Crowns|Stefana|Baptism Invitations Stephana traditional Greek flower crowns N602 Stephana Greek traditional wedding crowns with porcelain roses and lemon blossom flowers. 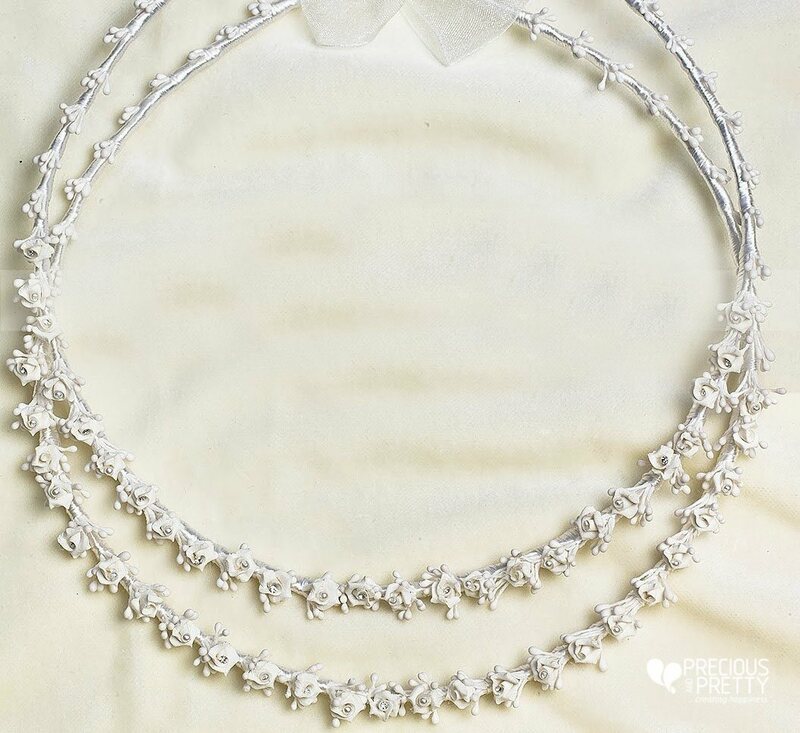 Product #: Greek Wedding Favors|Orthodox Crowns|Stefana|Baptism Invitations_1553720456483234623 5 stars out of 5 reviews.